Start taking classes at IRIS - Weekend Tickets (Exclusive Offer) and other studios! Save over $100 with this ClassPass exclusive offer for IRIS weekend tickets. Join us at IRIS on April 27-28, 2019. With 80+ Hong Kong’s hottest fitness stars and top instructors joining forces to bring you the utmost epic health and fitness adventure, you are bound to experience the best weekend of your life! 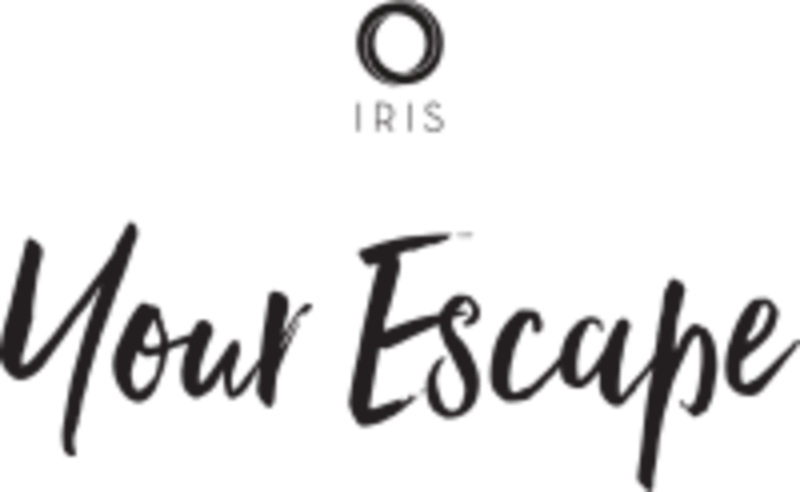 Unleash your bottled up energy through yoga and fitness activities, go on a self-discovery journey through meditation, dance your heart out with your family and friends, IRIS strives to get you moving and sweating. Have fun as one, be fit together! April 27th SATURDAY: 10:30PM - 9PM April 28th SUNDAY: 9AM - 6PM Head to the exclusive ClassPass queue when checking into the event. Head to the exclusive ClassPass queue when checking into the event. Wear sports clothing that is comfortable to move in and bring a water bottle! This event will be at Central Harbourfront Event Space. Head to the exclusive ClassPass queue when checking into the event. 唔做運動唔知身體差ʅ(‾◡◝)ʃ Legs were shaking so bad I couldn’t go down the stairs but it was all worth it! Thank you class pass!! ClassPass Community Event: "I ate too much during CNY"
Everyone on ClassPass must join one of these community workouts. Had a great time with everyone tonight. Kudos to Caleb’s undying energy - and big thanks to Carmen and Roni of the ClassPass Team for organizing all of these for us. Until next time! Lots of sweat and fun! Tutor is great!